The three "L"s; Location, Location, Location! 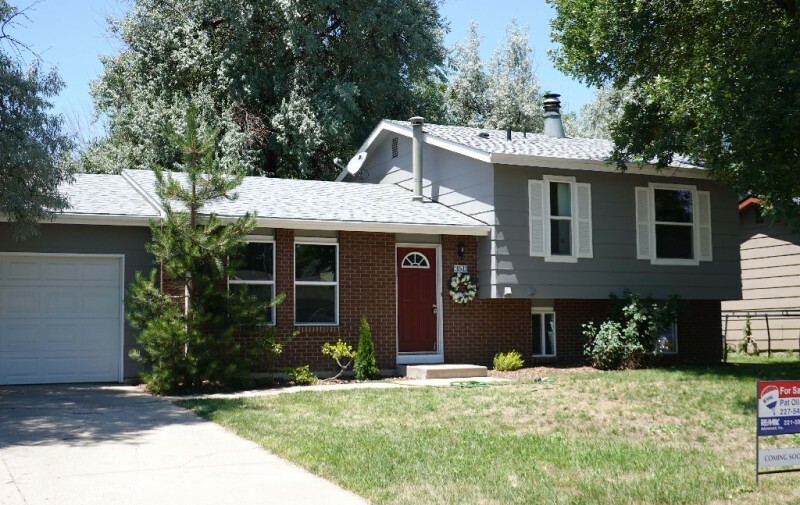 Very nicely updated 3 bedroom, 2.5 bath home in Village East. Neighborhood pool, tennis & park. Shade trees create lots of privacy in your fenced yard. Newer roof, furnace, cabinets, countertops, paint carpet and windows! Walking distance to Trader Joe's, movies, Foothills mall, Warren Park and the MAXX. Shows like a dream! One Year Home Warranty included.